Why Add Artificial Plants to Your Garden? Having a beautiful and bright garden is something that plenty of us crave. However not all of us are blessed with the green fingers or the time that is required to achieve it. Does this mean that we have to resign ourselves to a life with a dull garden? Not at all! In fact, artificial plants may just be the answer that you are looking for. They don’t always seem to be the first option that people consider, however, having artificial plants comes with a whole host of benefits. Want to know more? Then take a read through some of them below. One of the things that seems to put people off of having artificial plants is that they are noticably fake looking. However, this really isn’t the case anymore. In fact, sometimes artificial plants can look just as glorious as real ones. Some people may not even notice the difference, such is the power of fake flowers and plants. 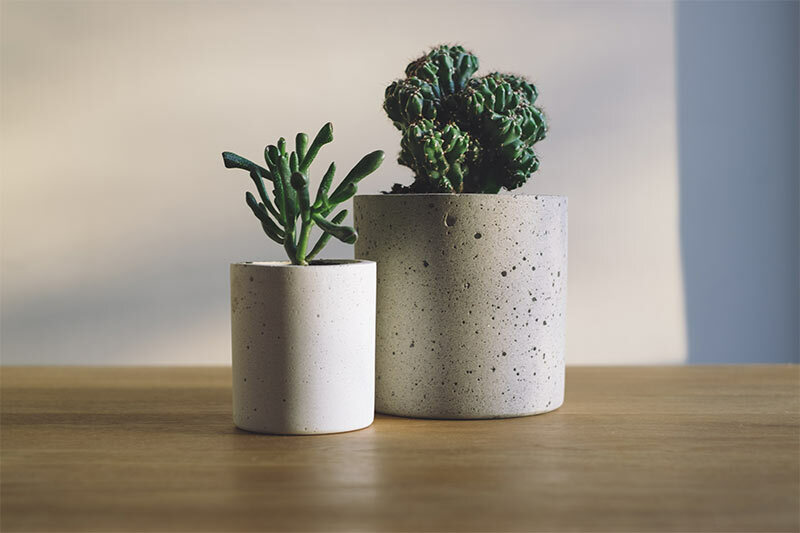 With a bold planter or garden pots, people aren’t going to think your impressive looking plant is a phoney. As we have already said, not everyone is blessed with the talents that a good gardener needs. The great thing about artificial plants is that they don’t need your help to look awesome. No watering, no trimming, nothing. You simply pop them in the garden and maybe sometimes give them an occasional clean. This is also great if you are someone who isn’t always home, as you don’t need to arrange for someone to come over and look after the plants when you are away, as they will be more than able to look after themselves. Sometimes you can take a look at your garden and decide that you are not 100% happy with how it looks. If you have real plants and flowers, then moving them around isn’t easy. Artificial plants, on the other hand, can be moved and rearranged with ease. You don’t have to worry about them getting damaged in the move, they will be able to cope with it perfectly well. Meaning that you can transform your garden as much as you want. Pests are a big issue when it comes to looking after your garden. Not only are artificial plants resilient, but they won’t offer the same level of attraction to them, drawing them into the garden, protecting any real plants that you may have. Real flowers look great, of course they do, but sometimes you just can’t get the right shade that you are looking for. Artificial plants and flowers come in a range of colours, a rainbow in fact. Meaning that you can find the ideal shade, one that you may not always see in the more natural variety of the plant. Winter months can leave our gardens looking a little bare and lacking in colour. Not always the best look. 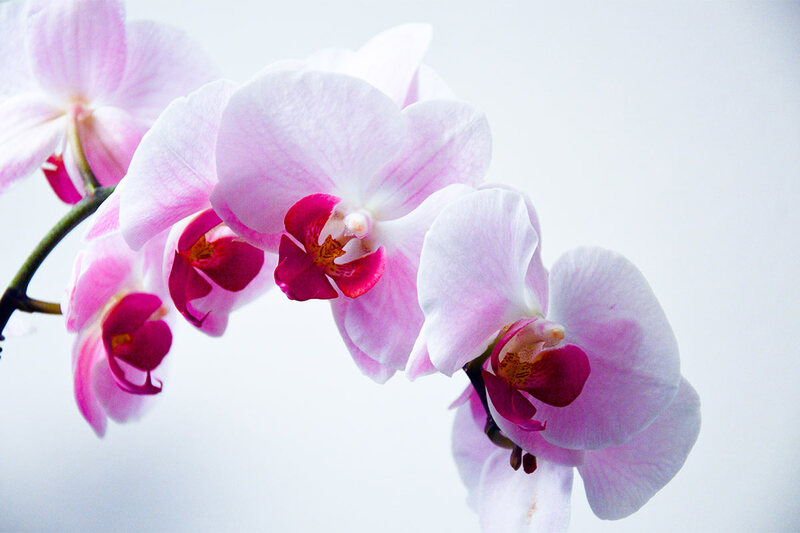 If you opt for artificial flowers or plants, then they always look great. No matter what the weather is doing outside. This is perfect for someone who loves the idea of having a great looking garden, every day of the year! So, now you know, artificial plants could just be the touch that your garden needs. Rather than being something that doesn’t look real, there are now plenty of companies that can make sure that your garden looks gorgeous, all year round. What could be better than that? Josh Andrews is enjoying the hot weather and is making the most of his garden. When he isn’t designing new features or writing articles, you can find him working at IOTA Plant pots and garden. Very good informative post. I have a small garden and a lawn in front of my house. I will follow the tips.